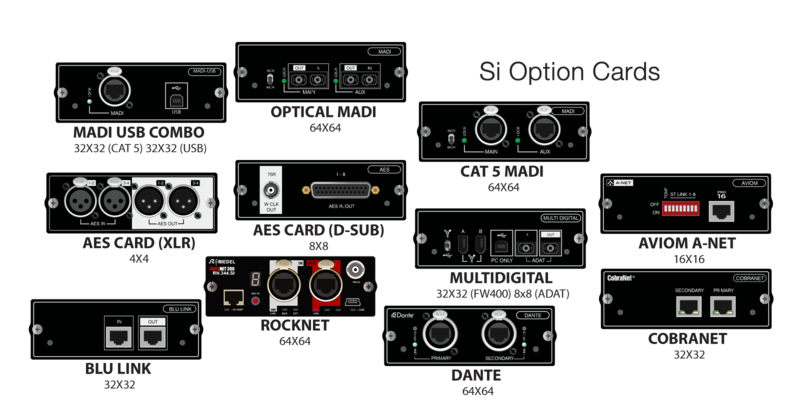 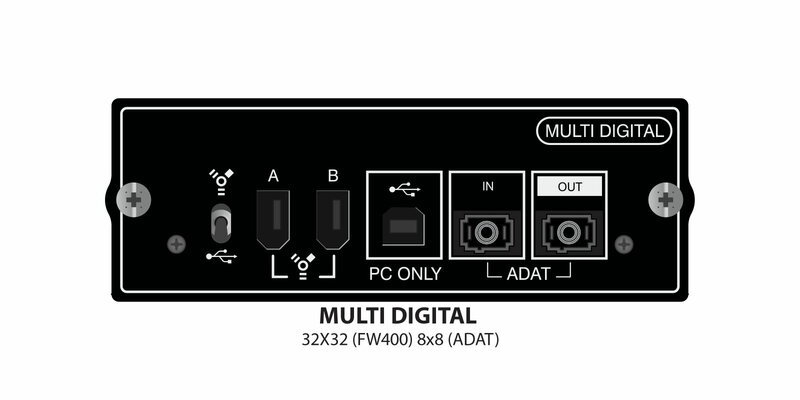 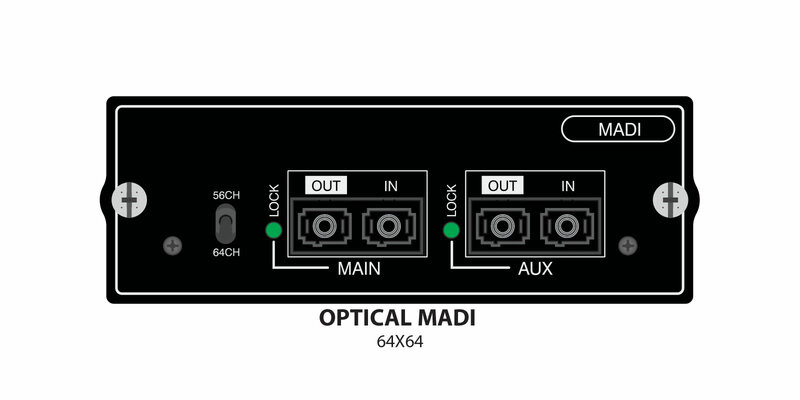 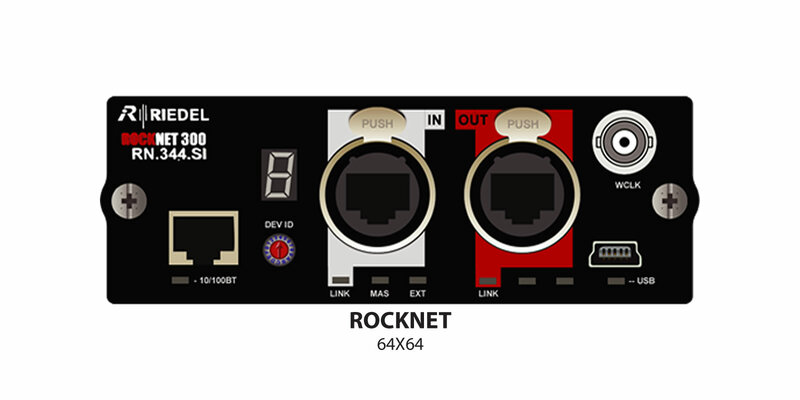 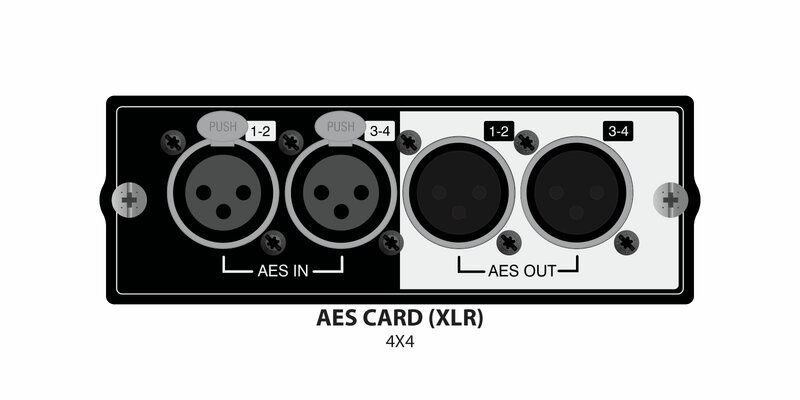 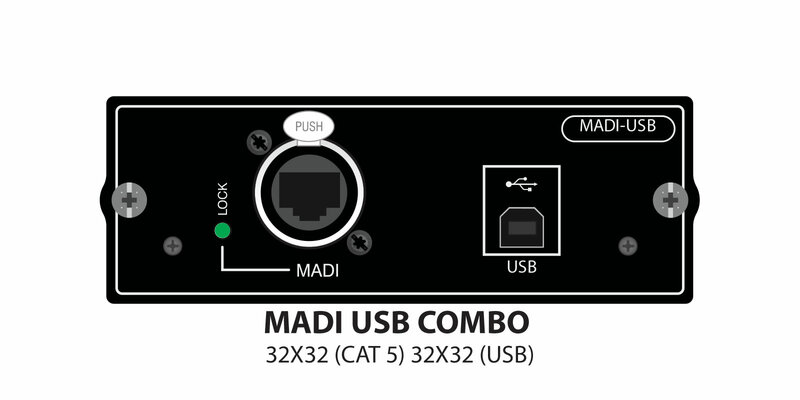 The Soundcraft® MADI-USB Combo card offers digital audio connection between an Si series console and Apple® Mac® or PC with a USB port as well as any of the Soundcraft range of Stageboxes via Soundcraft’s proprietary Cat 5 MADI connection. 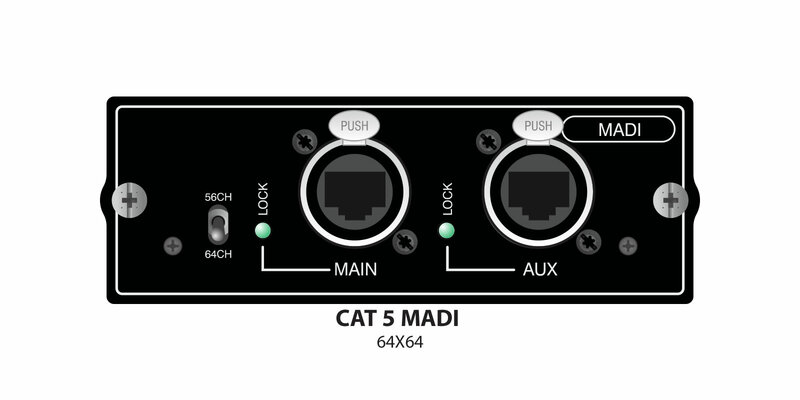 The single-port Cat5 MADI card needs only one Cat5 cable to run, but redundancy in case of cable failure is not possible. 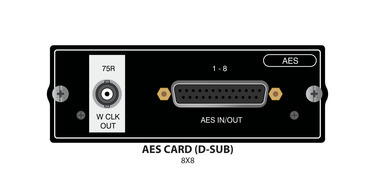 This card is supplied with the Mini Stagebox when specified. 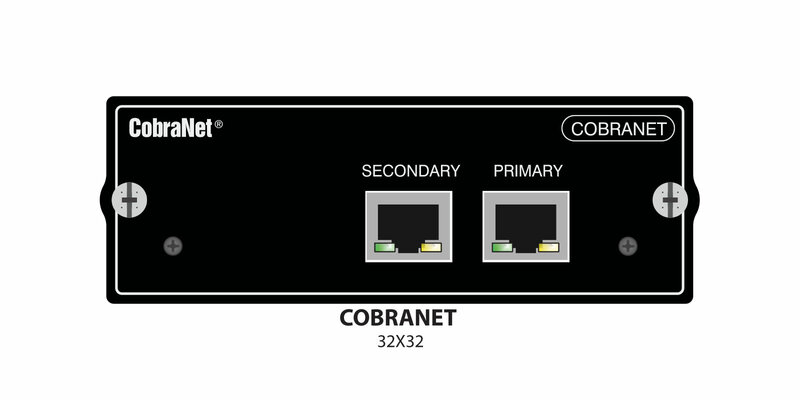 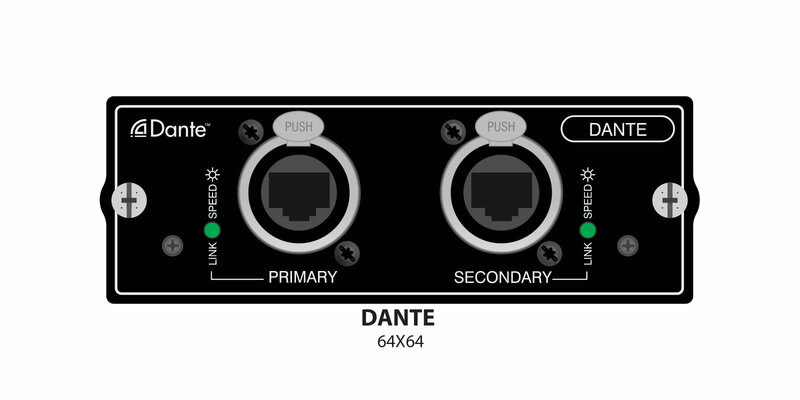 The DANTE card connects to an Audinate DanteTM network, and allows the console to send and receive up to 64 channels in each direction. 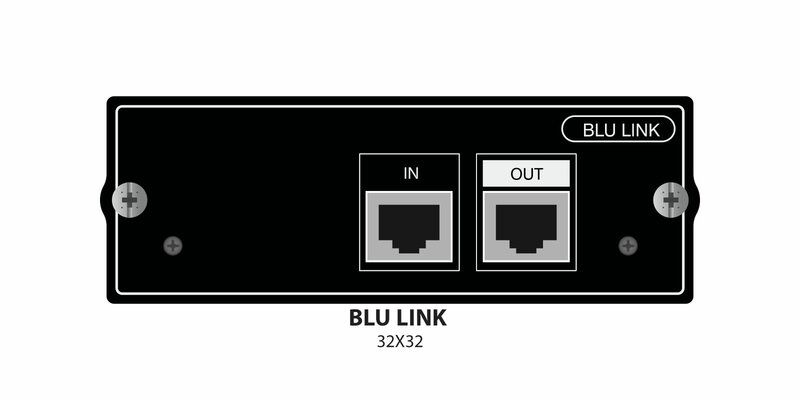 The BLU link card can send and receive 32 channels onto a BLU link bus. 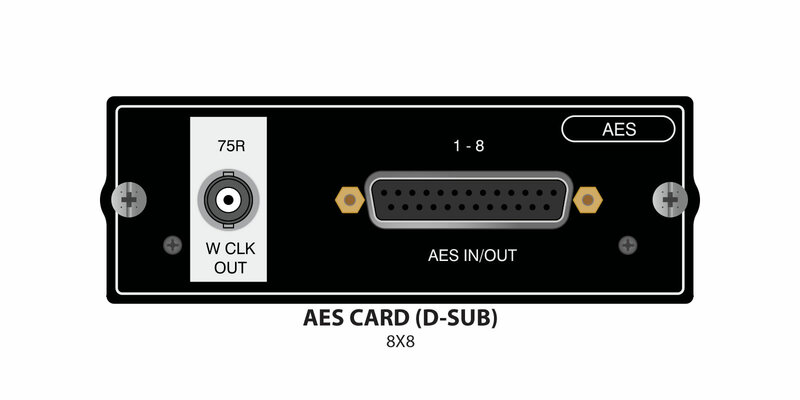 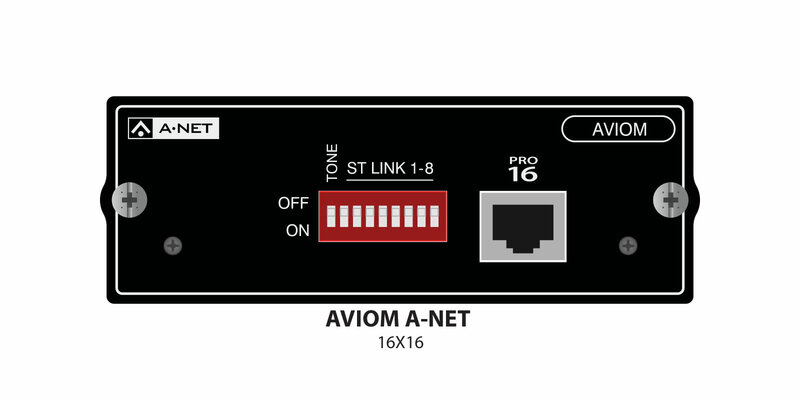 It interfaces with the dbx PMC16 Personal Monitor Controller, and BSS Soundweb devices which have BLU link ports.